The Sewerage & Water Board (S&WB) has issued a precautionary boil water advisory for the entire East Bank of New Orleans due to a further drop in water pressure Thursday morning, Jan. 18. 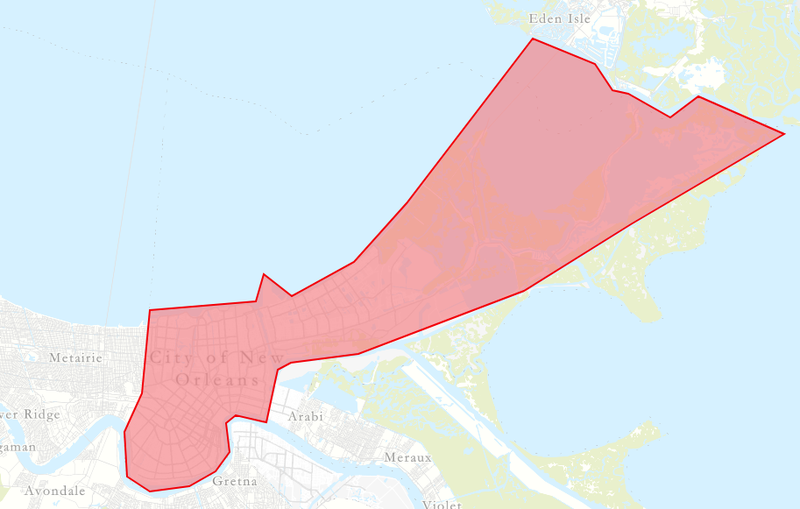 This is an expansion of the advisory issued Wednesday for areas east of the Industrial Canal, including Venetian Isles, Lake Catherine and Irish Bayou. Neither advisory applies to the West Bank. Don't consume tap water, be careful bathing, and take care cleaning. See swbno.org for more information.